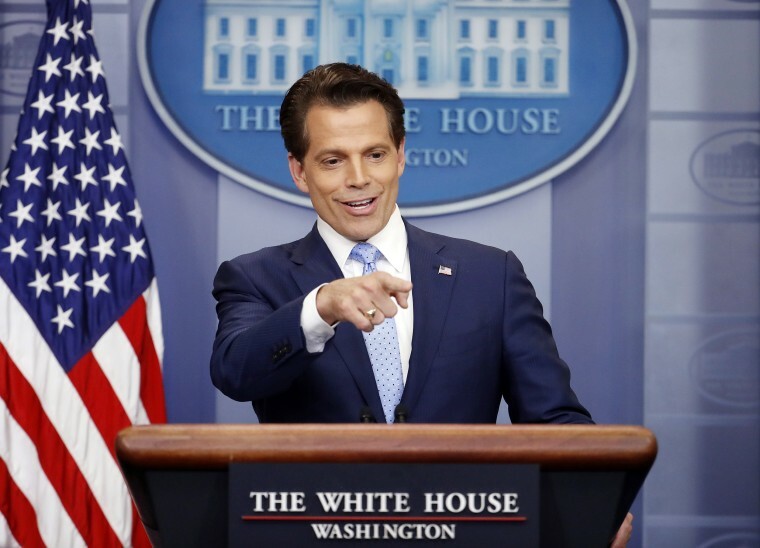 Anthony Scaramucci became the shortest-serving communications director in White House history after his resignation was announced Monday, as well as the latest Trump administration official to go in a series of high-profile staff shakeups. Though President Donald Trump appointed Scaramucci to the role 10 days ago, he only held the position for six days thanks to an official start date of July 25. Prior to Scaramucci, Jack Koehler's term was the shortest. He served for just 11 days under the Reagan administration before news broke that he had belonged to a Nazi youth group as a child, forcing him to step down. Short stints have also become common in the cabinet of a president who as a candidate promised to only "hire the best people." On February 14, National Security Advisor Michael Flynn was forced to resign after reports emerged of his conversations with the Russian ambassador. He was in the office for 23 days, breaking the record for shortest tenure in the position. On May 30, White House Communications Director Mike Dubke stepped down from his post after 86 days. On July 21, Press Secretary Sean Spicer resigned after 183 days, reportedly disagreeing with Trump's appointment of Scaramucci as communications director. On July 28, Reince Priebus was removed as chief of staff after 189 days, reportedly due in part to congressional Republicans' failure to repeal and replace Obamacare.